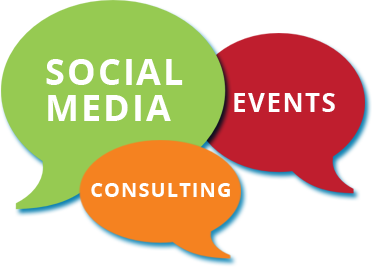 Rockin’ Robyn Consulting provides personalized marketing solutions. Rockin’ Robyn will work with you to develop strategic and tactical marketing plans, create and manage social media channels or provide social media consulting services for your business. Robyn Gamboa is the owner of Rockin’ Robyn Consulting. Robyn is a passionate marketer with a unique skill set that allows her to approach marketing from a holistic view of the organization. Her passion for work is infectious and when you partner with Robyn, you will have a true partner that will act as an extension of your company.